Are you tired of looking at the same house over and over? 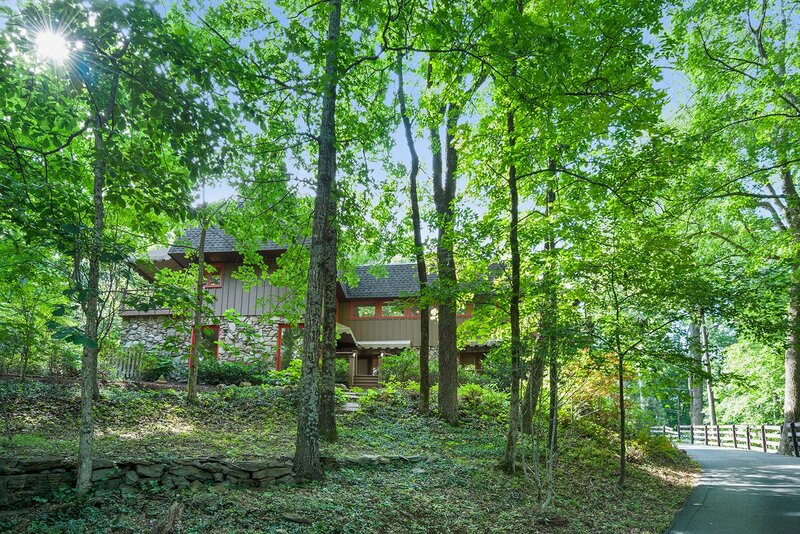 Would you like a wooded retreat with interesting architecture that feels private but is close to the city? I have the place for you! Tucked into the trees but located right in Forest Hills, this 4 bedroom, 2-1/2 bath, 3942 sq ft home has plenty of space indoors and out. My favorite is all the outdoor nooks that make you feel like you are in the mountains somewhere. Yes it has an open floor plan, yes it has granite, and the dual sink vanity that you want…AND it’s a renovated build from 1969 and has so many interesting touches, like custom copper light fixtures. The large stone fireplace and the large windows upstairs really blend the indoor and outdoor spaces, and the entire downstairs has heated tile floors. There are so many special things about this house, you should really come see it in person! 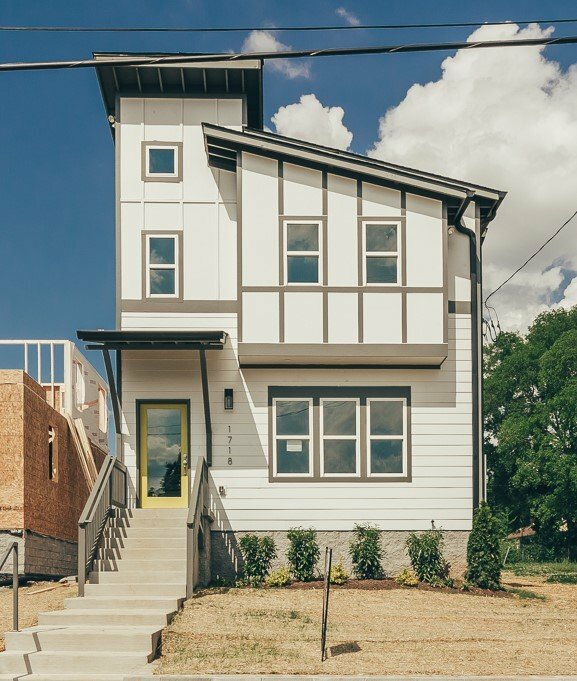 Which works out well, because I’m holding an open house there this Sunday, from 2-4 pm. The driveway is long…keep following it up into the trees until you get to the house! © 2016 Home in Music City.